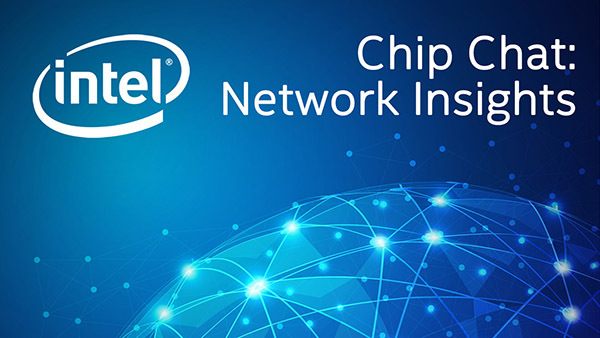 Intel Chip Chat – Network Insights audio podcast with Allyson Klein: In this archive of a livecast from the Intel Network Builders Summit in The Hague, Netherlands, Angela Whiteford, VP of Marketing and Product Management at Affirmed Networks, explains what it means to be a virtual network functions (VNF) provider creating virtualized mobile networks with over 40 networks deployed. She examines the differences between traditional and virtualized mobile networks, including the approach to architecture, application development and monitoring capabilities. The interview concludes with observations on software defined 5G architectures, network slicing and the importance of ecosystem collaboration on performance, with specific examples with Intel technologies.